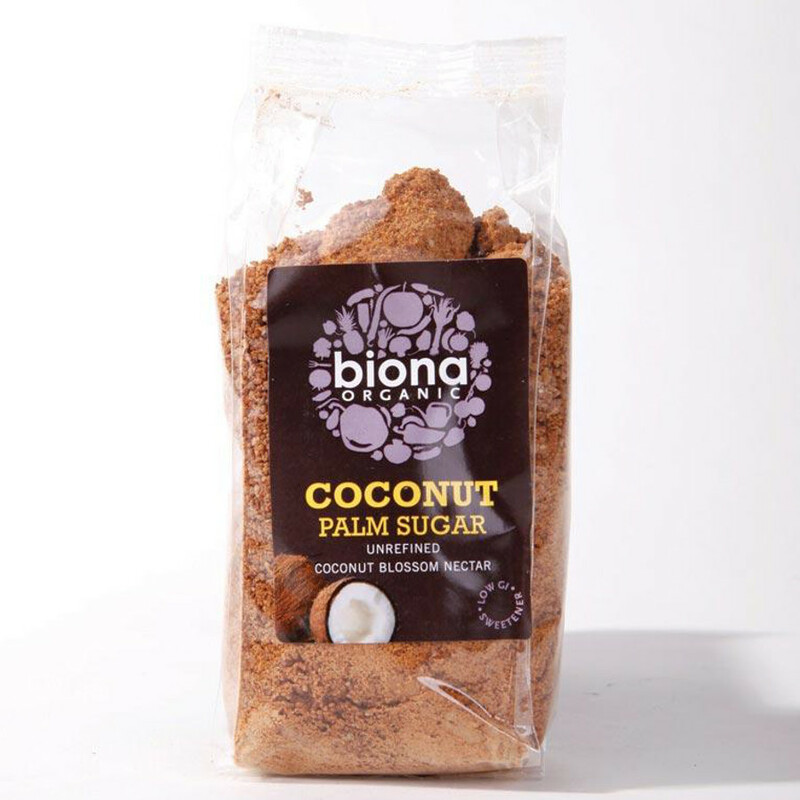 Biona Coconut Palm Sugar, made from the liquid nectar of the coconut blossom, is organic, never filtered, processed or bleached, and offers a much lower GI value than regular cane sugars. It is a tasty addition to desserts, and its high burn and low melt temperatures make it an easy-to-use ingredient. The Biona Organic Coconut Palm Sugar - 250g product ethics are indicated below. To learn more about these product ethics and to see related products, follow the links below. There are currently no questions to display about Biona Organic Coconut Palm Sugar - 250g.